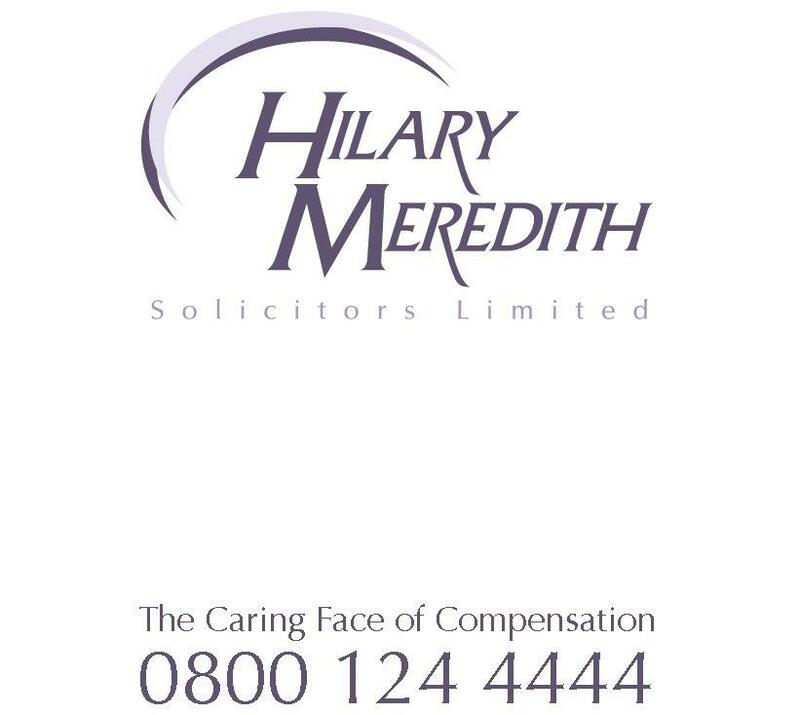 Hilary Meredith is the founder and CEO of the award winning Hilary Meredith Solicitors Limited, with offices in Wilmslow and London. Hilary Meredith Solicitors specialises in major trauma accident cases with particular emphasis on the armed forces worldwide. Hilary Meredith Solicitors, who specialise in serious personal injury claims and also handle compensation claims for military personnel who have been injured, presented a cheque of £6,000 to the Legion’s War Pensions and Compensations service and Independent Inquest Service on Tuesday 14 May. I am delighted to announce that Hilary Meredith Solicitors has raised a grand total of £1,800.00 for various charities after participating in Will Aid 2012.